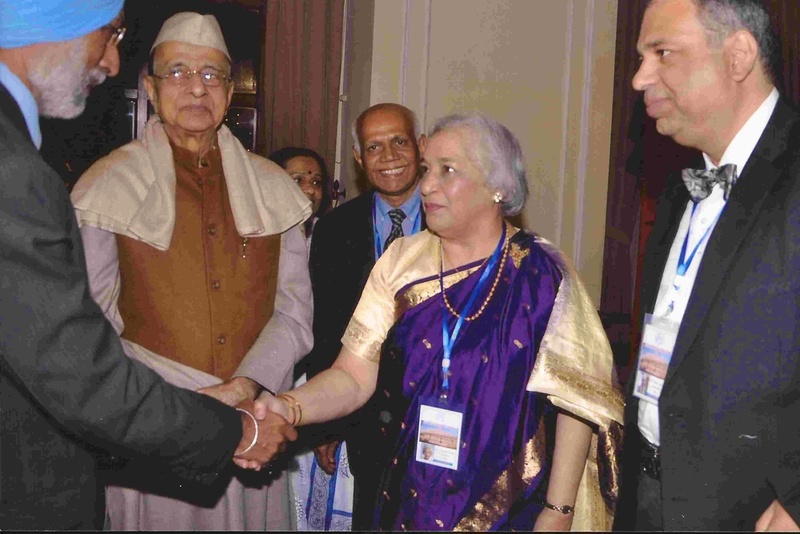 House of Lords, London (October 25, 2018) Lord Daljit Rana (to the right of Jaya) and Manu Jagmohan Singh of the NRI Institute (to the left of Jaya) present her with the Pride of India Bharat Samman award for her continued dedication to driving awareness of social issues. 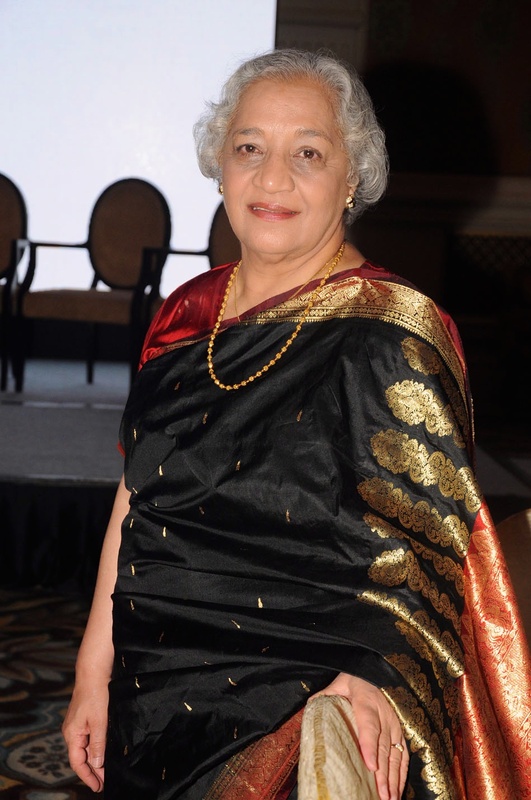 House of Lords, London (September 30, 2016) Jaya Kamlani received the Mahatma Gandhi Pravasi Samman gold medal award for Literature and for her contribution and dedication to worthy causes. 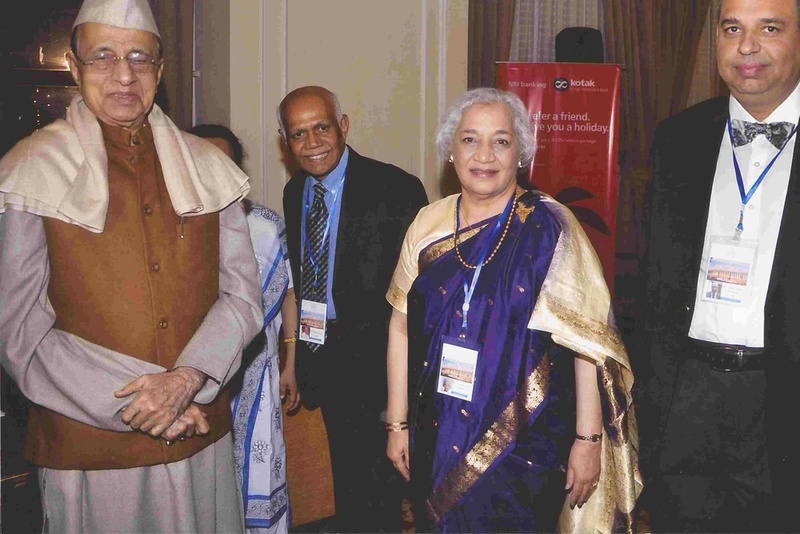 Leela Palace, New Delhi (January 11, 2016) Jaya Kamlani received the Bharat Samman (Pride of India) award from former Army Chief, General V K Singh, now Minister of State for External Affairs and Manu Jagmohan Singh, Secretary General of NRI Institute. The award was given for "outstanding author and social advocate". 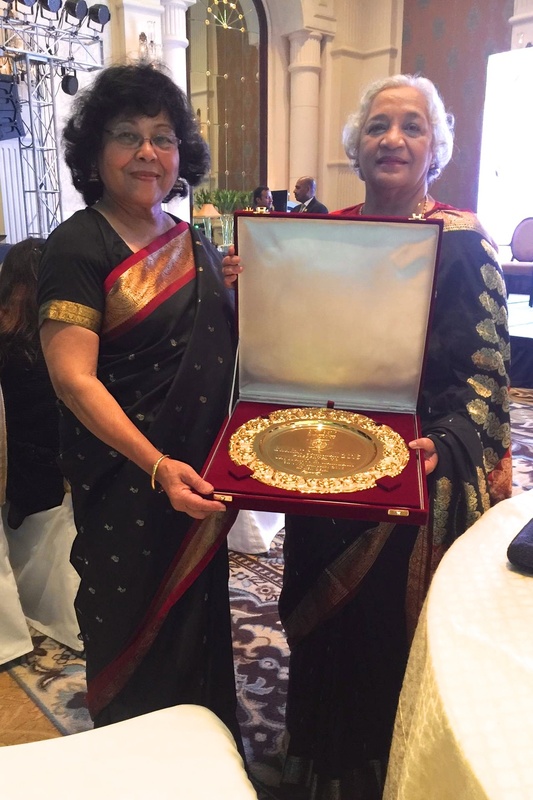 Eros Hotel, Delhi, India (January 25, 2016) Jaya Kamlani was presented the prestigious Hind Rattan (Jewel of India) award by Dr. Bhishma Narain Singh, President of NRI Society. 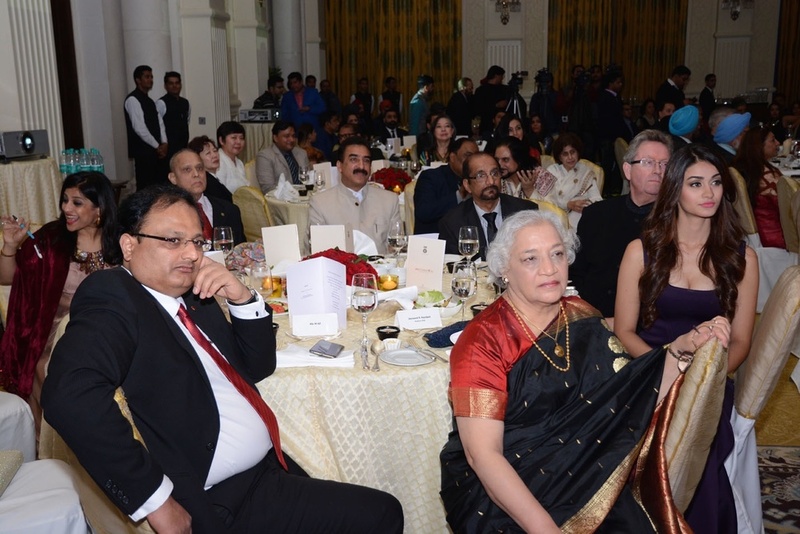 Parliamentarians, Chief Ministers, Supreme Court judges and other dignitaries at the event. 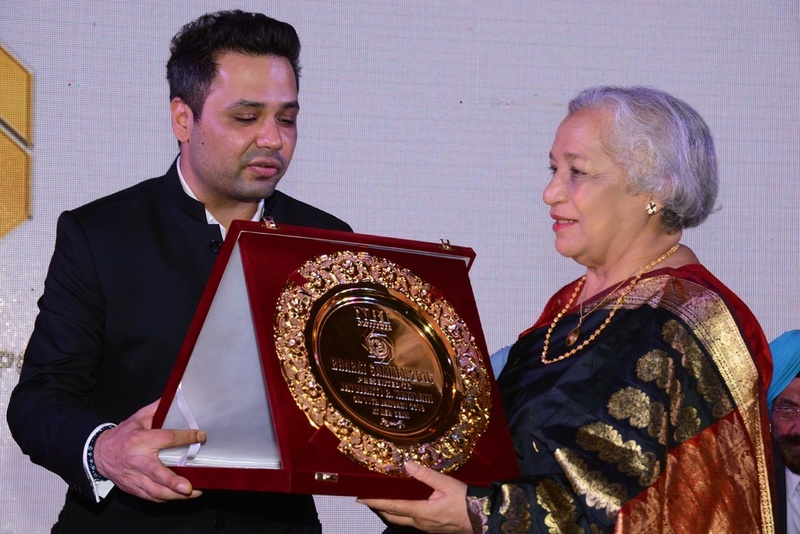 The award was presented on behalf of NRI Welfare Society of India, an org. under the Govt. of India, for contributions and achievements as an Indian in America and as an author. Jaya Kamlani was on the Recent History in South Asia panel at the Indo-American Arts Council (IAAC) First Annual Literary Festival at Columbia University in 2014. She discussed political, social and economic issues impacting South Asia - her focus was women and children's issues. It was a spectacular 3-day event, with Salman Rushdie speaking at the opening reception. Jaya also participated on the Self Publishing panel in 2015. - Penny Lockwood Ehrenkranz: writing inspiration, the self publishing process, and domestic violence. - George Wilder Jr.: experience writing memoir, poetry, and social impact books.